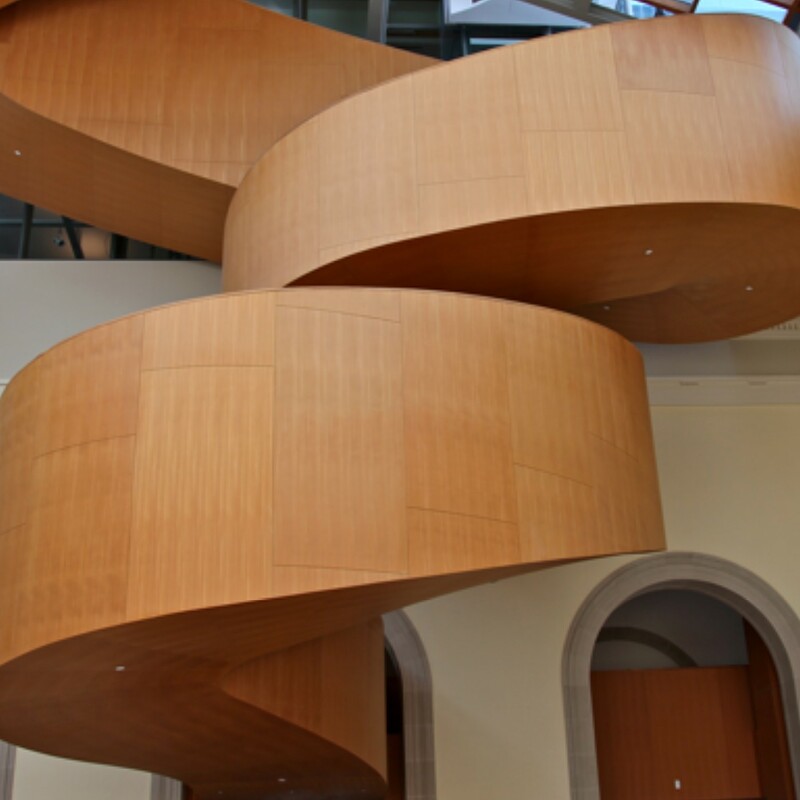 Speaking of curves, I’m going to visit one of my favourite places in Toronto today—the Art Gallery of Ontario. I’m not sure if I’m more excited about going to see the vaunted Bowie exhibition (probably) or about having a chance to visit Frank Gehry’s fantastic contribution to the gallery, which has been in place now for a few years but which never fails to make me feel good. The warm tones of the wood are one thing, but those gorgeous long curves (illustrated in the staircase above) are another. They go right to my parahippocampal place area, which research in my lab (and others) has suggested might be tickled in just the right way by such forms.